I, Superbiker / Ich Superbiker - Film über die British Superbike Geil! I, Superbiker Teil 2 - The Showdown - die Fortsetzung des Erfolgsfilms über die BSB. 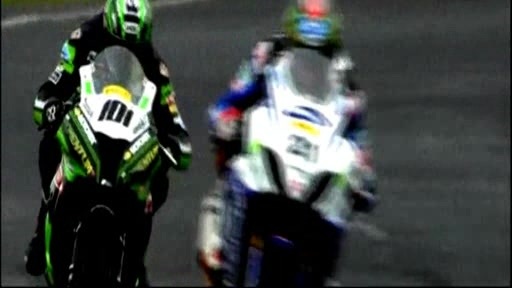 Der Film dokumentiert den Verlauf der Britischen Superbike Saison 2012. "I, Superbiker 2 - The Showdown" feature film, due to be released Spring 2012, that follows the six contenders for the British Superbike championship, capturing the highs and lows of the season with a strong emphasis on the Showdown in the latter part of the season, with Tommy Hill, Michael Laverty, Shane Byrne, Ryuichi Kiyonari, John Hopkins and Josh Brookes battling to secure the title.